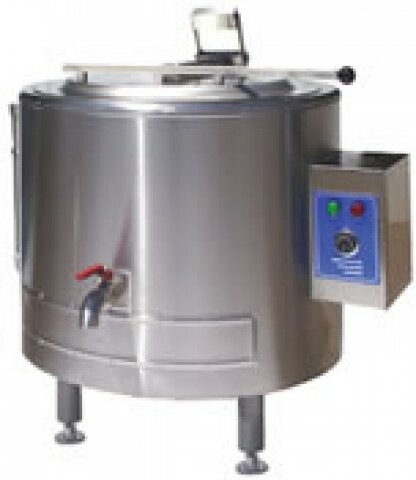 Do you do any bulk cooking; do you require large pots in excess of 100Lt? Then you need an oil jacket pot. 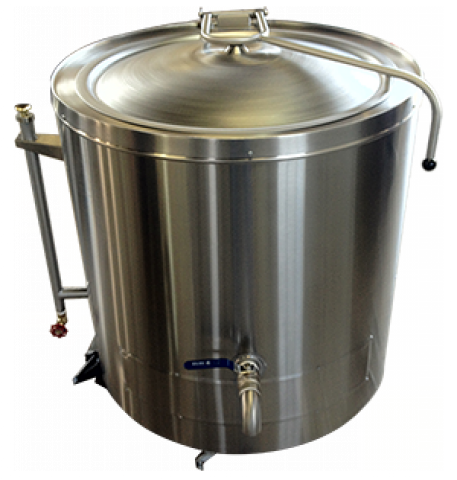 This is the most effective solution to any bulk cooking needs for your cooking needs. Fitted with efficient heating elements, that transfers the heat through the oil in the panels to the pot to produce the most efficient means for you to cook in bulk. Our pots are made from stainless steel interior and exterior for greater durability, also fitted with balanced lids to help the heating inside an oil jacket pot this would be a great investment for your kitchen. Available in either electric or gas powered for your choice and convenience. You also can choose between a 135Lt pot or the larger 225Lt pot.